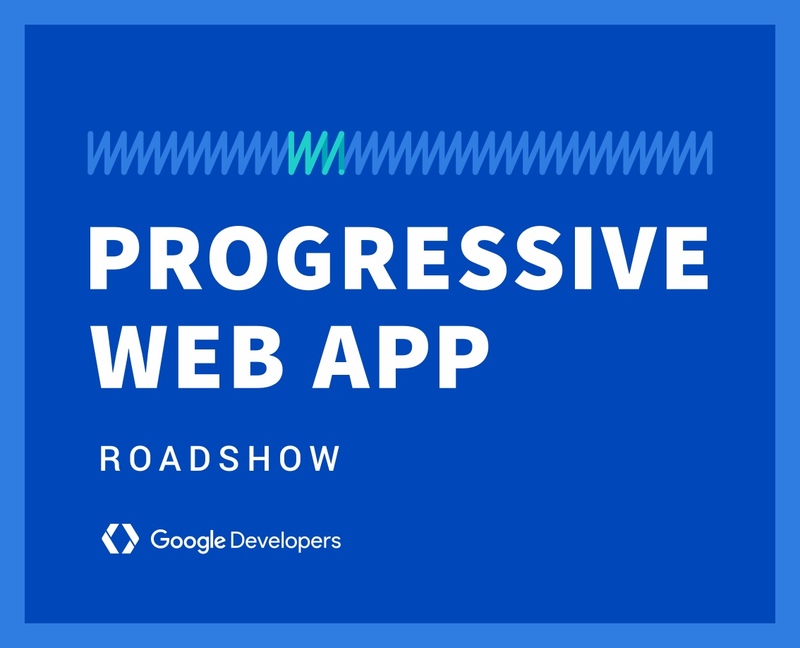 The Progressive Web App Roadshow is a series of events that explains the what, why and how of PWAs and allows participants to work through some code labs that provides hands-on experience. 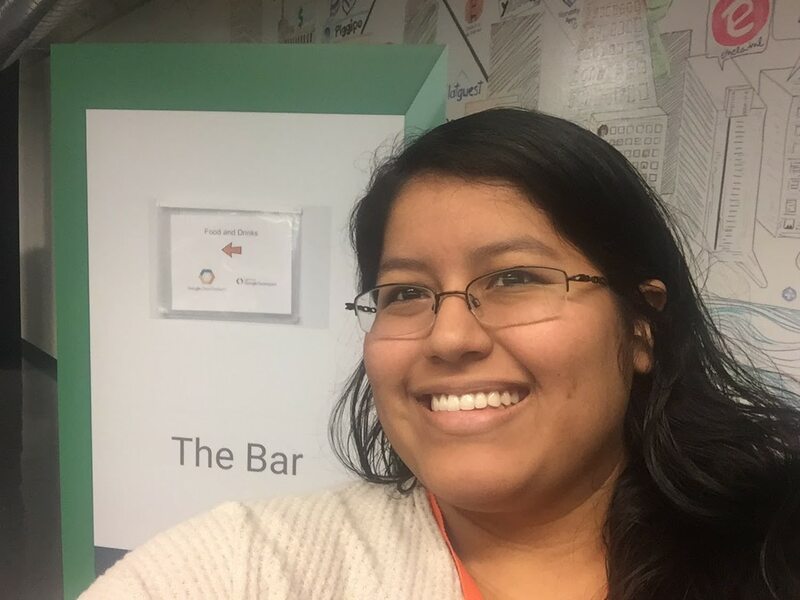 Participant - I participated this event as part of the Chrome Dev Summit. 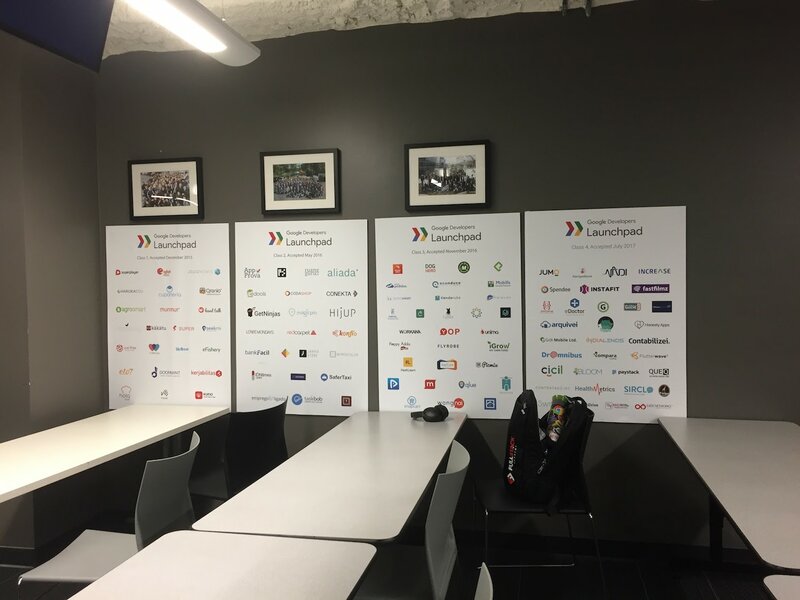 Registration was super limited so I’m glad I was able to attend. Available in Chrome DevTools & as a command line tool.